Magnetic to Mainland will be the first new race of the 2016 NQ Ocean Paddle Series! The Race takes competitors across the waves from Nelly Bay to Pallarenda. Both experienced and less experienced paddlers are able to take on this race in either the short or long course. 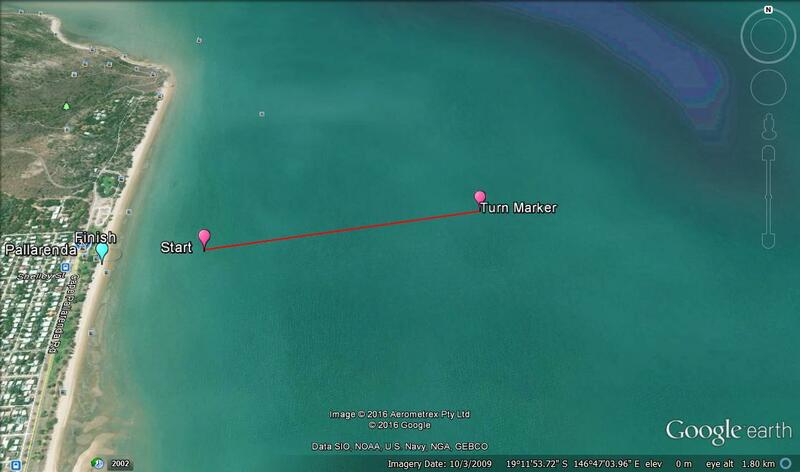 Magnetic to Mainland starts from the beautiful Nelly Bay, Magnetic Island- paddling 14.5km back to Pallarenda beach. Competitors will get to Nelly Bay via the Sealink terminal- all Skis and outriggers can be loaded onto the Sealink vessel in the 2 hours before the ferry leaves the terminal. There is also the option of paddling to the island the day prior or the morning of the event, if you are up for the challenge. 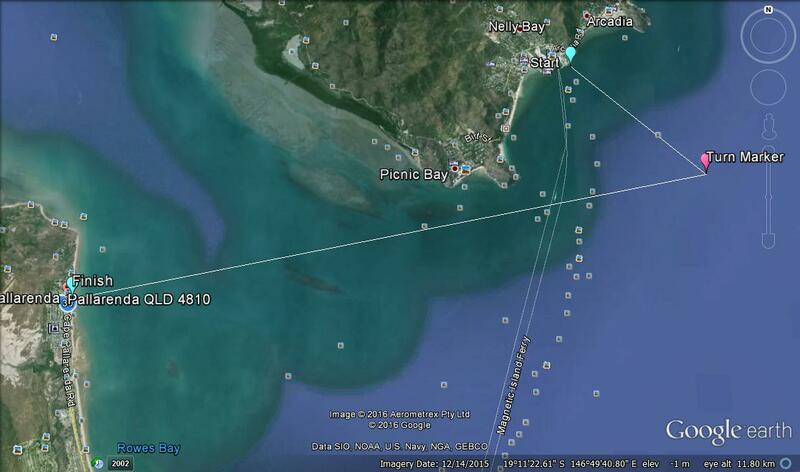 Start Location: Nelly Bay, Magnetic Island 4819. Please be at the ferry terminal at least 20 minutes before the departure time to ensure you have enough time to load your skis. You will need to book a ferry time slot as there is limited spaces on each ferry- Contact us to do so. REMEMBER to name your tie down straps so that they can be returned to you at the finish line. In order to get long course ready you need to do your time in some chop and swell. This is the place where you can feel confident in pushing yourself. We will have a set of eyes on the course to ensure everyone gets around feeling confident. Competitors will paddle 1km out to a buoy, and on their return to the Buoy closest to shore, they can practice racing with some ocean swell and wind chop behind them…an important skill for when you are looking to go into the long course.